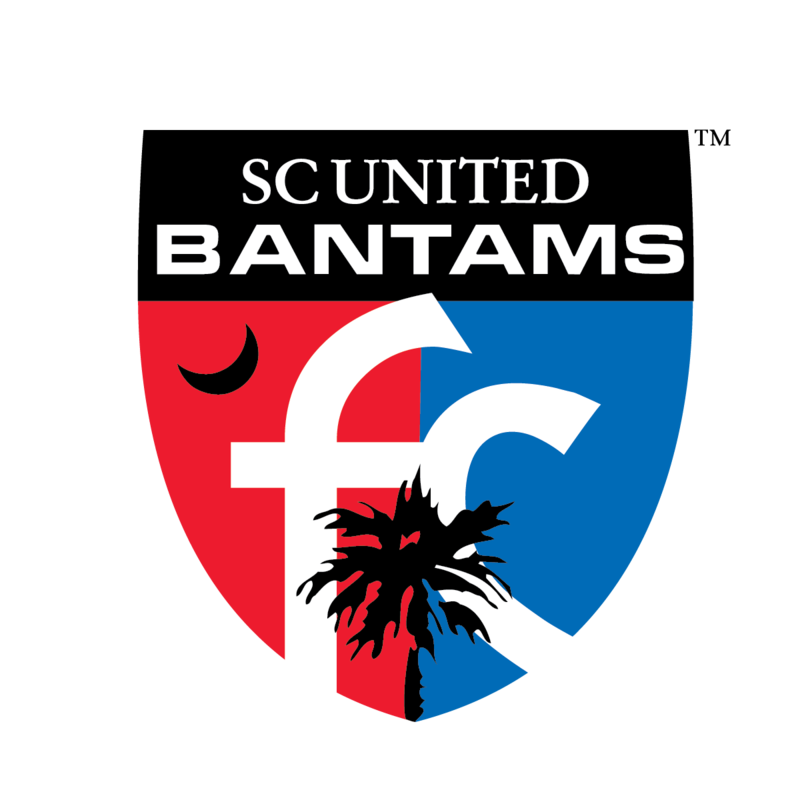 The SC United Bantams players, coaches, and front office team look to serve and contribute to the many community development and youth based efforts that thrive in Greater Columbia. We pride ourselves in our involvement in the local community. As our team begins to grow in new and exciting ways, our community outreach programs are becoming increasingly important.